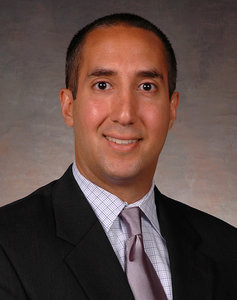 David Montes is a Managing Director in KPMG LLP’s Financial Services Strategy practice. Mr. Montes has 18 years of experience providing strategic insight and implementation support to large financial services companies. His experience includes initiatives focused on business, operations, payments and technology transformation across both Commercial and Retail lines of business. His client experience includes Bank of America, JP Morgan Chase, Capital One, and SunTrust in this capacity. David is a lead in KPMG’s Blockchain practice focused on delivering banking and payments advisory services across strategy and execution to clients globally.